The Grande FIR Pad can rapidly generate high temperatures thanks to the latest high-tech heating ceramics. The highest temperature can reach up to 131°F. 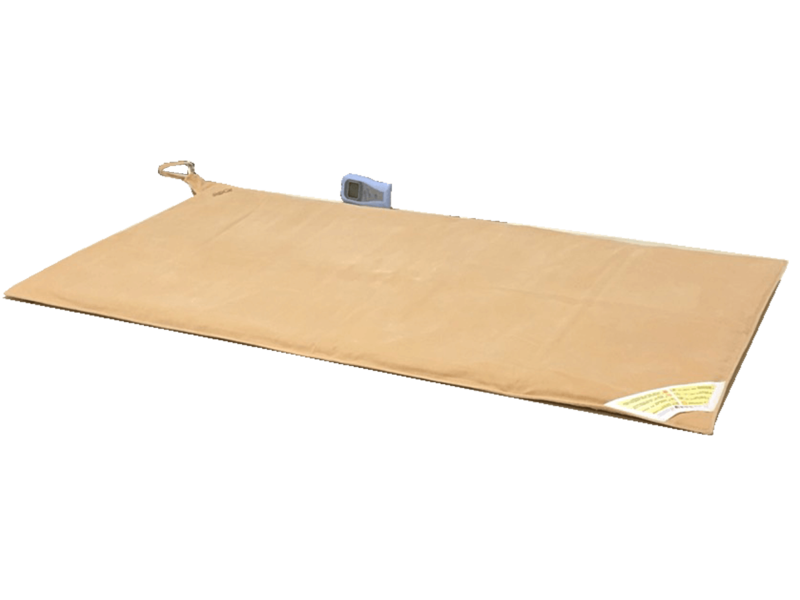 The Grande FIR Pad can be used on the shoulders, waist, back buttocks, abdomen and legs. The soothing heat will provide warmth to the body. The Grande FIR Pad is Easy and Convenient! HTE has thought of every detail to make the Grande FIR Pad a product that can be used with confidence by people of all ages. - Taking care of your Grande FIR Pad is easy - thanks to the removable cover! 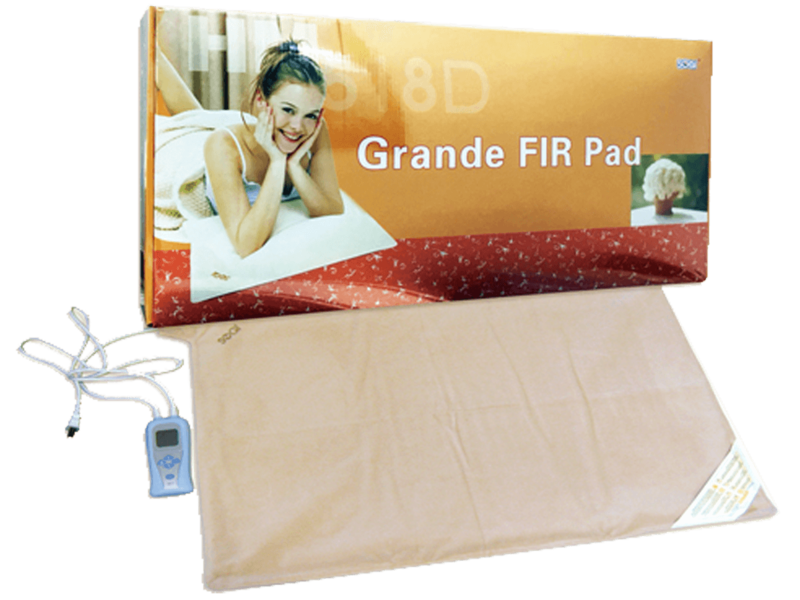 Caution: When used by senior citizens, children or disabled persons, the Grande FIR Pad should be used with proper observance by someone else. The temperature should also be watched carefully!